This is a Vortech Air-to-Air Intercooled supercharger system with a V-3 JT head unit setup for the 2018-2019 Ford Mustang GT 5.0L that will get you 692 horsepower and 584 lb/ft of torque on just 7.5-8.5 psi of boost! 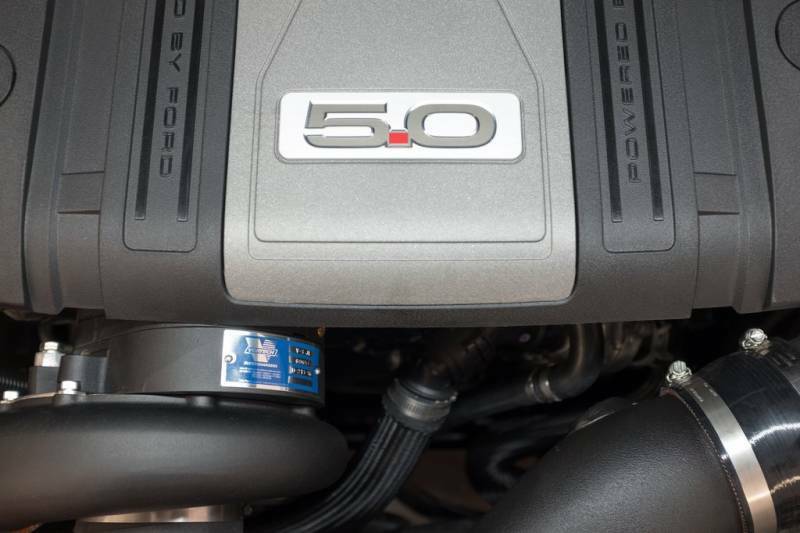 This system is 100% complete, including fuel system upgrades, handheld programmer and tuning for stock vehicles or those with a catback only, just bolt on and drive! 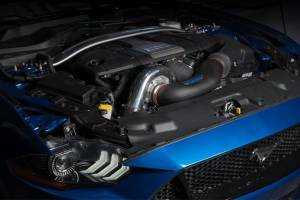 If you have other modifications such as headers, midpipe, camshaft, etc. then look at the Tuner kits. Black upgrade option is pictured for reference only, the standard kit is satin finish. 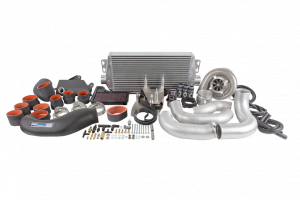 No power adder company takes the Coyote powerplant to the next level of performance like Vortech. For more than 25 years, Vortech has demonstrated product leadership with their wide range of super-efficient centrifugal superchargers. 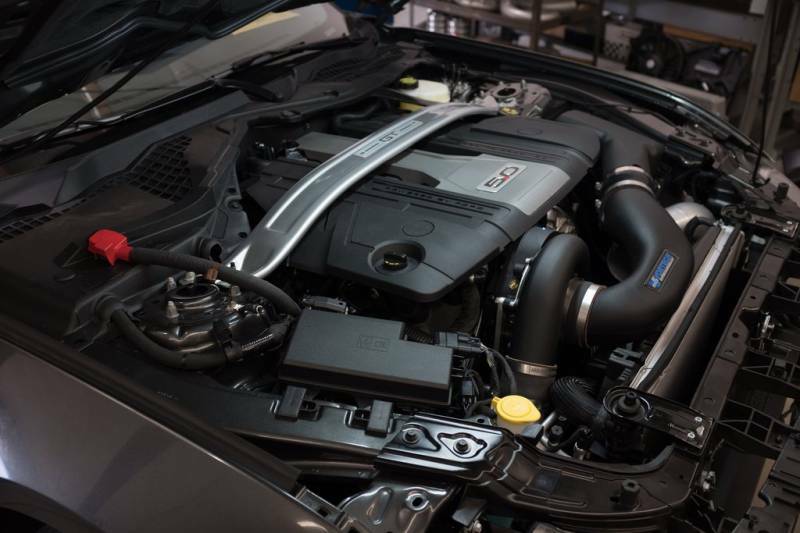 From complete, 50-State emissions-legal systems, to the quickest and fastest supercharged Coyote Mustangs on the planet, Vortech has you covered. 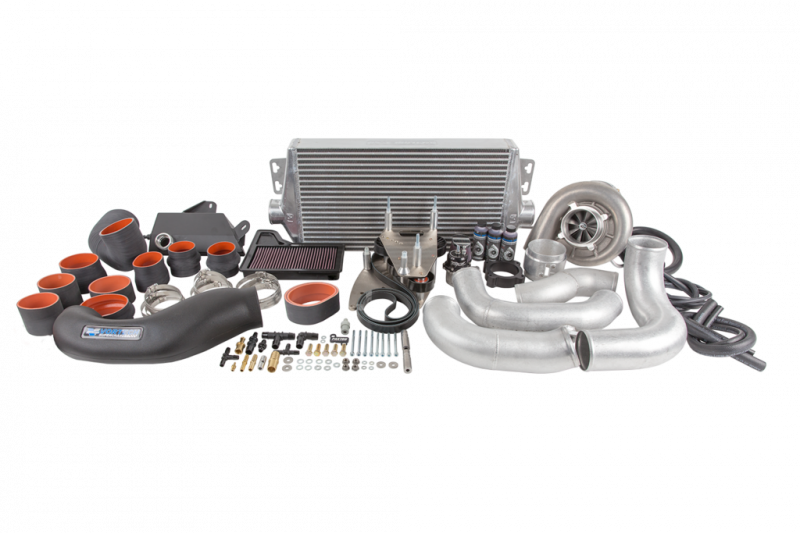 These supercharger kits are are the most complete available, including everything needed for installation. 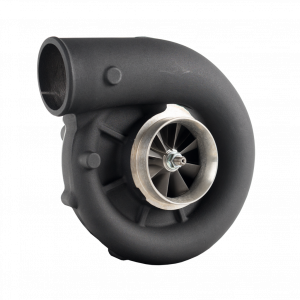 This includes all mounting brackets for the blower, pullies, belts, intercooler, all the tubing, piping, fittings and clamps and even oil for the self contained lubricating system. You do not need to make any major modifications or purchase special tools or other parts. Many customers install in their garage or driveway over a weekend.